This Grade 23 Titanium Labret Stud is curved with a flat disc attached to one end and a removable ball. It is 1.2mm (16 Gauge) in thickness and available with a choice of lengths (8mm, 10mm, 12mm or 14mm), the length is measured in a straight line between the ball and the disc. 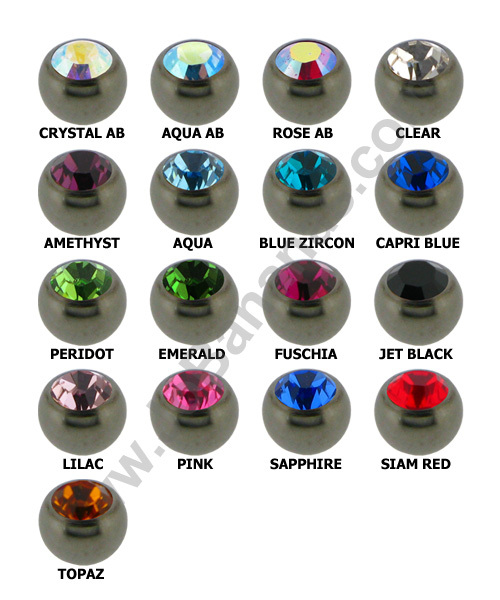 We have been asked quite often to stock these curved labrets for various piercings including ear piercings and Angel Kiss piercings where the flat disc is more comfortable than a ball inside the lip and the ball sticks out of the top of the lip. 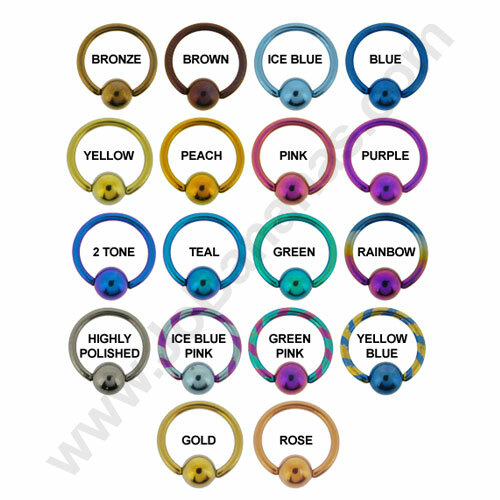 The ball is removable so can of course be changed for any of our 1.2mm (16 gauge) balls and attachments from our spare parts and balls section so that you can change the look of your jewellery without removing it altogether from the piercing. Perfect. Exactly what i needed! 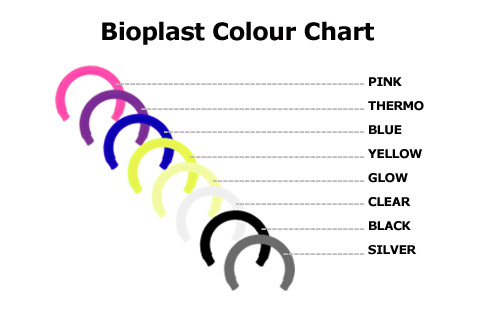 Advantages: Flat disc combined with the curved barbell is perfect for my piercing.